This is always my favorite part of the blog hop. 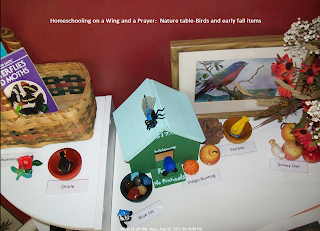 I love seeing how others set up, and use their space to educate their kids. 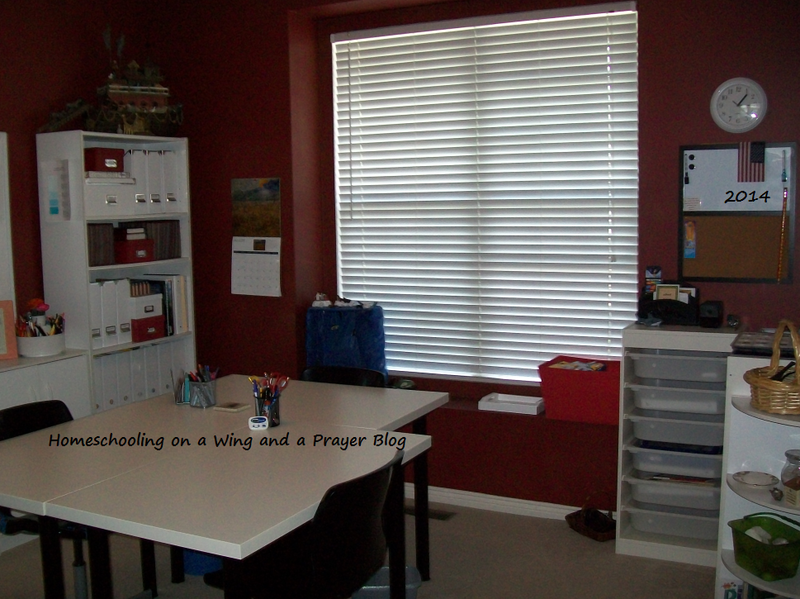 I have lots of pics/posts on ours all over my blog. I am excited to share that I have a YouTube channel where I am (albeit slowly) adding videos of our room for you to actually take a tour. I have the main wall to finish. I have a part of it done but YouTube was being annoying so I will re-shoot that and get the others done soon. It's been a very busy summer. We just returned from a week long trip and have been running ever since. Please head over to my channel and take a look at what is there and be sure to subscribe so you will get the updates. I now have ALL VIDEOS (this is the post with the videos shown) of the classroom uploaded! Yeah!!!! SO be sure to check those out! My classroom has not changed at all from last year. I will only pull out books/stuff that we finished and reload it with new goodies. I may rearrange how I have the desks but that is yet to be determined. Head here to last year's post to see the pics. Otherwise-click here to see the YouTube tour. 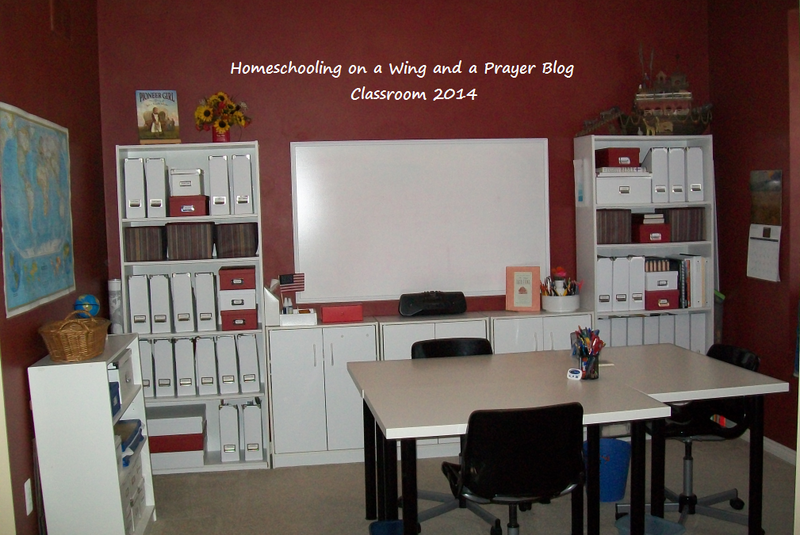 For the second week of the Not-Back-To-School blog hop we are to showcase our schoolroom/education room. I am working on a video tour and hope to have that posted before the next century. What should seemingly take but a few hours has now turned into a few days and many, many takes. Plus I have to edit the multitude of sections I recorded, then load it to You-Tube. Once I have that complete I will get the link up for you. For now, here are some pics of the room we use. 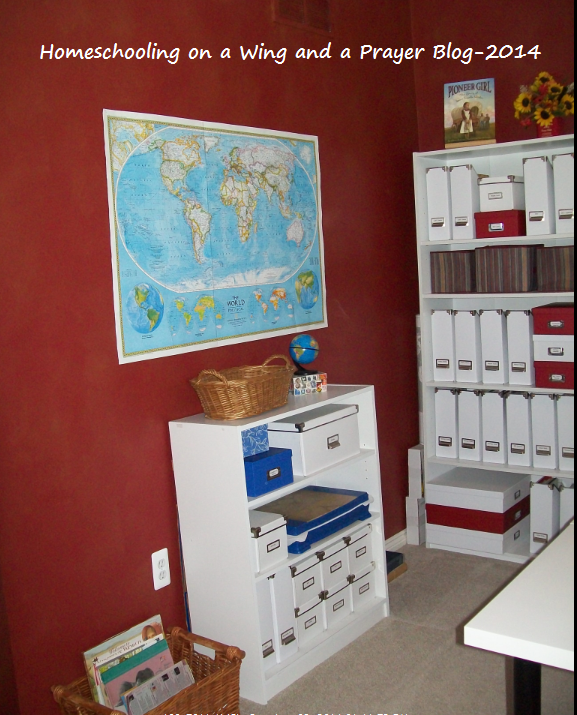 Of course we also utilize many areas of the house including the couch/family room and/or the kitchen but here is where we keep the bulk of our supplies and such. 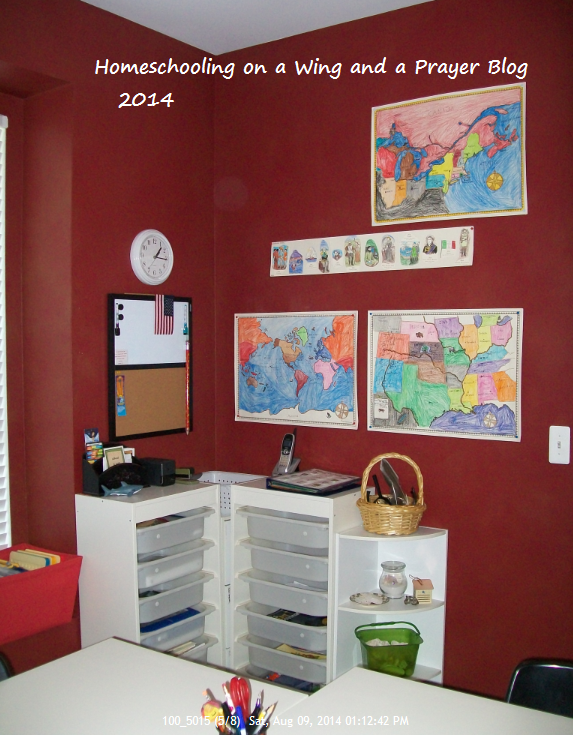 I created an area to showcase our world geography that we will be focusing on for the year. 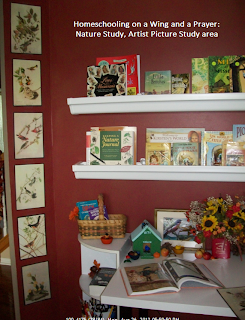 I removed the rain-gutter shelves that were on the wall and bought a whole 'lotta IKEA storage boxes to create this. I recently made some big changes to the room by removing several things we have already used, or won't be needing for some time in order to make it less cluttered and soothing. I also rearranged the room to freshen it up/make it feel bigger. The new workbox area. I removed a large shelf, re-purposed the other one for the geography area and after about a thousand different possible layouts attempts, I think I came up with something that should work. There you have it in a nutshell-our classroom area. Thanks for stopping by! I literally just did a treasure hunt about the house to find doo-dads and some display things to pull this together. Robbed a few of my decorations in the kitchen and such and then added the Safari Ltd. toob birds (backyard and a couple from the exotic b/cuz we have hummingbirds and owls around us)...added the labels so he can start remembering them. Will have my pop scour his yard for various bird feathers (he has like a sanctuary or something in his back yard-the birds and critters know where to go for food) and those will go in a flatter basket (need to purchase) so he can check those out when we are covering birds in science (which will be right off the bat). I can add/delete as necessary and change the items per season. A necessity is the Mrs. Sharp's Family Traditions book! [Left hand corner of table] LOVE IT! his animal drawings for that. Was just sitting in storage so had to use it. just using what we have around here. So week 2. School room. Yah-OK, well here is my keeping it real post for ya. It is only the second week of August and so far this summer has proven to be crazy busy. Between our two boys' birthdays in late June/early July, the exterior of our home needing to have some wood and trim replaced (by hubby), then 4 days with the painters here, then the two older kiddos moving from their shared apartment to two separate places in two opposite directions (with all of us helping), to planting a few flowers and moving some other landscaping about the yard, to packing up and heading out on a tag-a-long with dad (work) for a week around Michigan, to barely getting home to having our oldest dd's birthday (and dad's this week), to my jumping into about 3 other sewing projects for our adoption fundraising to well-life..yah-we've been pretty darn busy. Why did I tell you all that? Well to highlight why it is that my classroom area looks like a nuclear bomb of supplies, books, projects, papers, etc. and some more-blew off leaving the area decimated. That is why. Folks-getting the classroom ready for the coming year has been on the bottom of my 'to do' list. That is why I am posting this pic of how the room looks now. Well except for the rockets-those have been moved..but my new projects have taken over the space they created! I kid you not. I told ya it was a disaster. 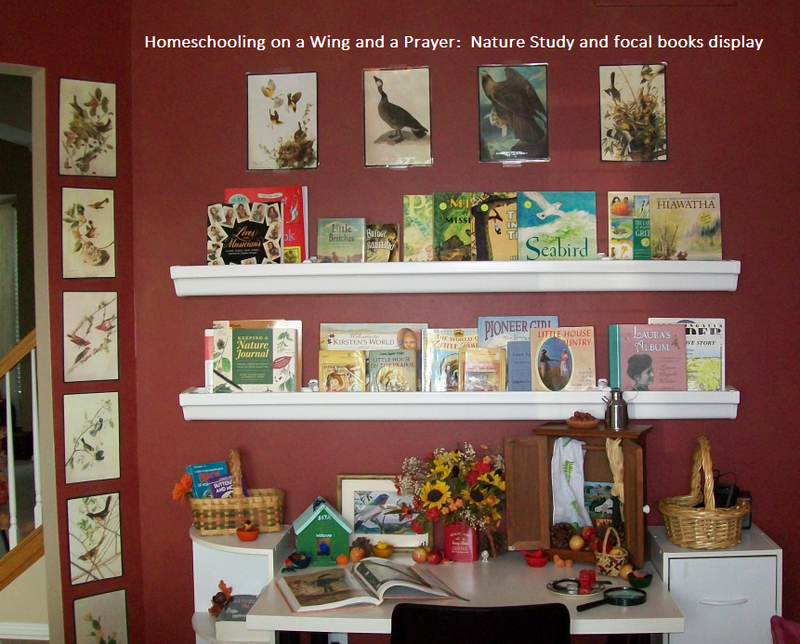 SO far I have rearranged the workbox/tables to create a nature study table under the rain gutter shelves. I have been wanting a nature area for a long time but never got around to actually creating one. I want (very badly) to get myself a nice unit to store all sorts of nature things but alas-not in the budget right now. So I will make do with what I scrounged up from around the house. 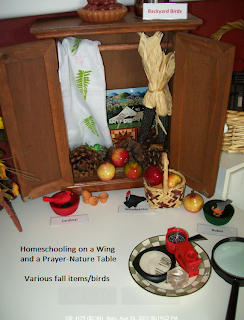 I am using of all things-a doll armoire as a focal point. Just dug around the home and found little this and thats to make the table early fall inviting. I added the backyard birds from the recently purchased Safari Ltd. set and a few from the exotic ones since we have hummingbirds and have spotted owls-altho not sure about the snowy one but hey-he is representing the owl clan for us. 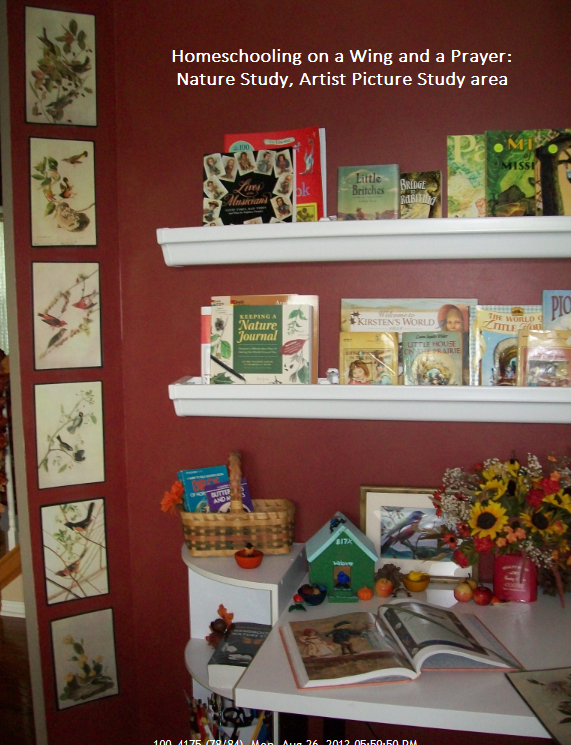 I am still working on the other side of the room and have decided to declutter the shelves from books and programs/curriculum that we are not using this year to clean up the look and make it feel less busy. Nature Study Table/Book Display plus Art Picture study prints area (using the pics we studied a few years ago when we covered J. J. Audubon who will we re-cover this year as well).